Spinal Stenosis is when the spinal canal begins to narrow compressing the spinal cord & it’s smaller spinal nerves. This normally happens to adults over the age of 50 and can be very painful. 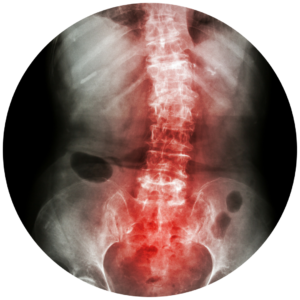 For most suffers of spinal stenosis, the contraction of the spinal canal is caused by arthritis. Quite often this is associated with the vertebral discs thinning which also causes narrowing (stenosis) of the bony canals at the side of the spine too. This can cause a tightness and pinches the smaller nerves as they exit the spinal column. This not only causes discomfort, but it can also cause numbness in the arms, legs, and torso. Quite often Spinal Stenosis is treated with surgery to scrape away the extra bone, or disc material that is compressing the nerves. But there are plenty of non-surgical treatments available to help manage the pain too. Most people with this spinal condition can live a happy life as long as they have the right treatment plan in place. Before we get to the treatment plan, let’s find out a little more about spinal stenosis as it may help you determine whether you should see us or not. As we said, one of the leading causes of spinal stenosis is arthritis which causes a decay of the cartilage between the bones in your spine. It can also cause the body to start growing more bone. The body grows this new bone as a sort of defensive mechanism. The problem is that the extra bone, or bone spurs, can cause things like spinal stenosis to occur. It is as if the body goes into panic mode and tries everything it can to stop arthritis from damaging any other part of the body. This causes inflammation, this can cause further compression of nerves. It isn’t just bone spurs that can cause the pressure on the nerves and spinal cord, though. Osteoarthritis can also cause changes to the discs between the bones in your spine to occur. 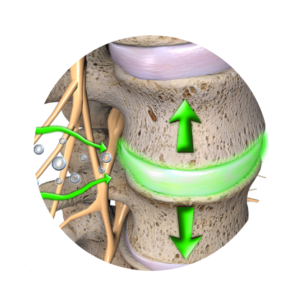 The discs can begin to thicken which can cause extra wear in certain parts of the spine meaning the spinal canal will narrow and put pressure on the spinal cord and nerves. Injuries – A serious injury, like a car accident, may cause a fracture to your spine and this fractured area may cause issues. Injuries may also result in a part of your spine becoming inflamed, and this can put pressure on an area of the spinal cord or nerves. Herniated discs – The discs in your back work like car suspension, if they crack or herniate, this can put pressure on your spinal cord and nerves. Paget’s disease – This disease causes your bones to grow brittle and abnormally large. The size of the bones will cause a narrowing of the spinal canal. Typically, spinal stenosis affects the lower back and the neck. Now, not everyone has symptoms, however, if they do, they are likely to be numbness, stiffness, and pain in the back. Foot drop – This is a painful weakness in the legs that can cause you to slap your foot on the ground when walking. When you visit us about spinal stenosis, we will typically ask you about your medical history first. This is important, as spinal stenosis is usually a symptom of another condition, like arthritis, slipped discs, or spondylolisthesis. So, if you haven’t got a condition like these, we need to find out what is causing the pain. We will do this by sending you for an x-ray, MRI scan or CT scan of the affected area to find out what the issue is. 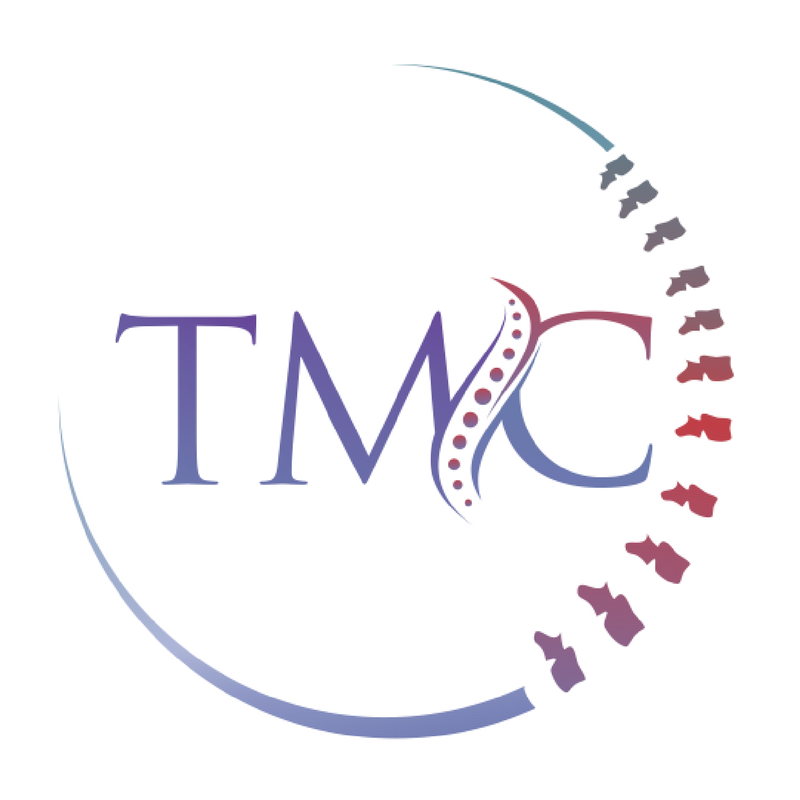 Fortunately, we work closely with some great imaging centers in central London and can refer patients, in most cases, for same day imaging. With conditions like Spinal Stenosis, it is important to figure the problem out in a timely manner. Each of these tests has different applications. An x-ray can show the condition of the bones in your back. An MRI scan can create a 3D image of your back and show growths and damage to ligaments and discs. A CT scan uses a dye that is injected into your body to show damage to soft tissue and bones. These tests can help find the underlying cause of your issue and the exact area that needs treating. In most cases, spinal stenosis treatments begin with non-surgical methods. Unfortunately, based on the patients we see with spinal stenosis, the standard approaches are not effective. Treatments include medication, exercises, and braces for the spine. The symptoms will normally get worse unless you can find a treatment that can help reduce the causes of the stenosis. Regular exercise can sometimes help with reducing inflammation build up, but it can be very difficult to work out with a painful back. Frequently the difficulty to move is a problem that prevents people from doing the recommended exercises. Medication can help to mask the pain in your back, but that isn’t a great long-term solution. Think about it, is it worth masking the pain? It normally leads, in our experience, to you doing more damage because you’re unaware of the stress on an injured part of your body. You would not dose up on painkillers and walk on an untreated broken leg, would you? One treatment that we specialize in here at The Mayfair Clinic is Spinal Decompression. We use this treatment to treat a lot of cases of spinal stenosis, frequently using it in tandem with laser treatment for more effective treatment. Spinal Decompression involves stretching the spine in a controlled way, and this can release the pressure, pain, and inflammation in your spine. It is an excellent long-term treatment for things like spinal stenosis and has saved many people from going under the knife. Laser treatment works very well with this to reduce the inflammation & accelerate the tissue healing whilst the spinal decompression helps release pressure on damaged parts of your spine. Spinal decompression needs a careful approach in order to work well. We will study your imaging tests, or send you for some imaging tests if you haven’t yet had any. The imaging tests allow us to locate the exact area we need to focus on. From there, we will tailor the decompression machine to suit your needs and slowly but surely take the pressure off the area and reduce the narrowing of your spinal canal. Because Laser treatment only works on the area of the body it is applied, being able to target the exact location of the stenosis is vital to make treatment work well. Receiving treatments like spinal decompression and the other treatments we specialize in, can give you a great opportunity to keep the symptoms at bay, and in some cases, deal with the cause of the stenosis. Contact us today to find out more about the treatments we have available for spinal stenosis here at The Mayfair Clinic. Use the contact buttons below. We’d be happy to help you on your road to recovery. Get in touch now to arrange an appointment with our Osteopath at Harley Street. E-Mail us for more information on how we could help get you better.